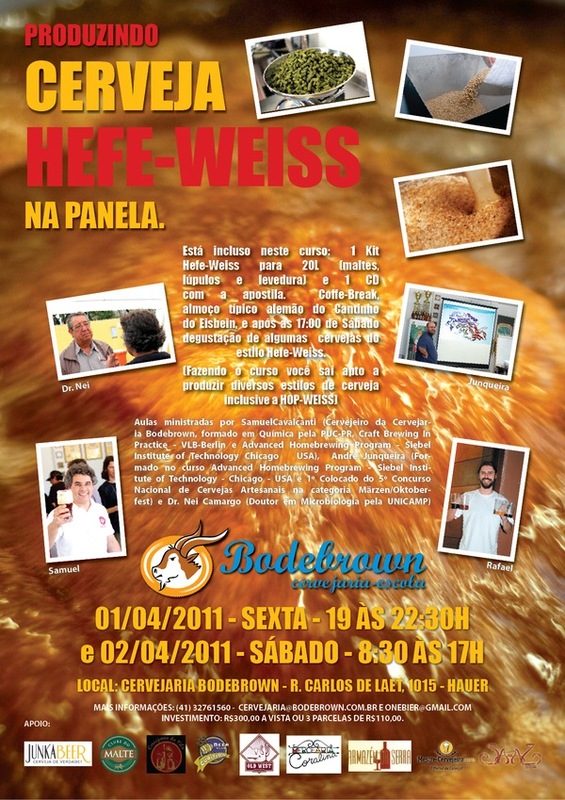 Curitiba Beer Club: PRODUZINDO CERVEJA HEFE-WEISS NA PANELA! 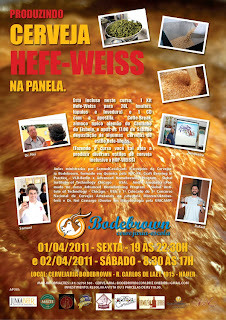 PRODUZINDO CERVEJA HEFE-WEISS NA PANELA! Where can I find Bohemia Weiss in Curitiba?